With the excitement mounting around the season finale of The Great British Bake Off 2018, why not let the children join in the fun too with our play food and play kitchens! 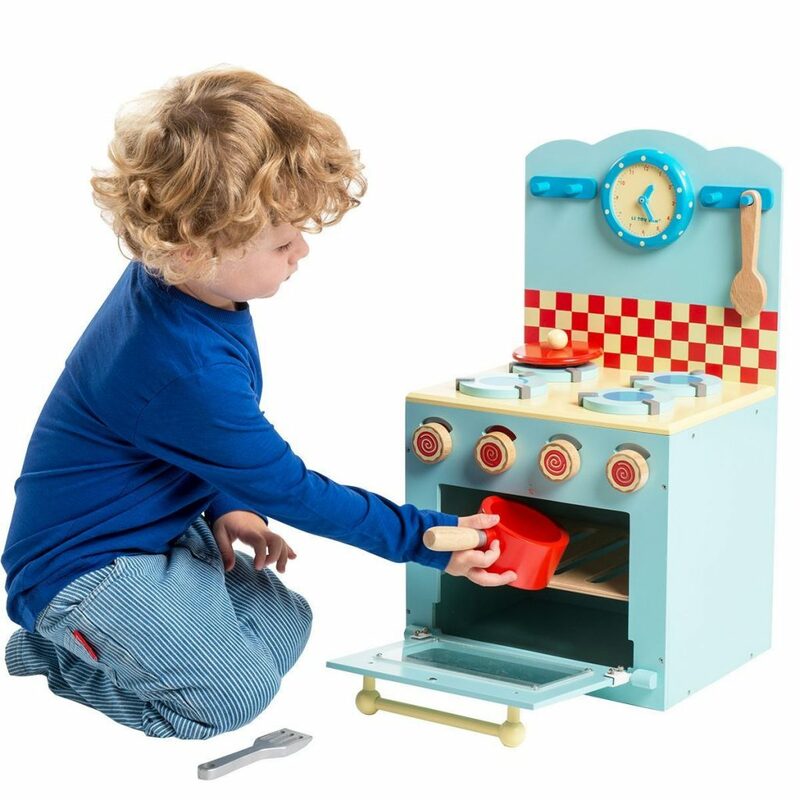 Our fantastic wooden range includes the delightful Honeybake Oven & Hob, with an easy view oven, spinning cooker knobs and lots of accessories and the Country Play Kitchen where they can play cooking and washing up too! Children love role play and these sets include everything they need to cook up a meal or a cake with pots, pans and much more. 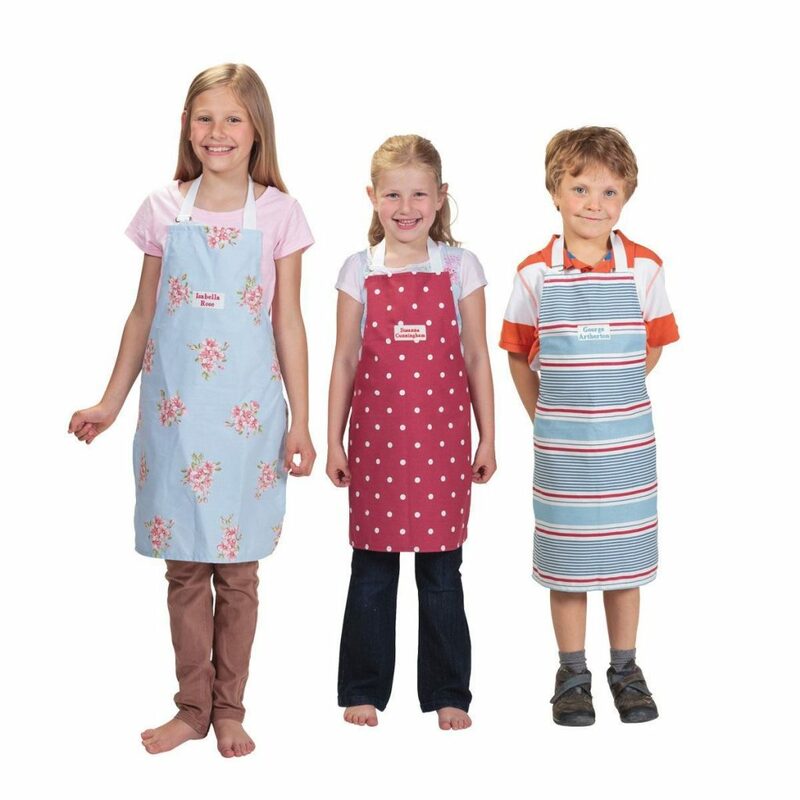 Mulberry Bush also have a range of children’s fabric aprons that can be personalised with a name or “Top Baker” slogan. 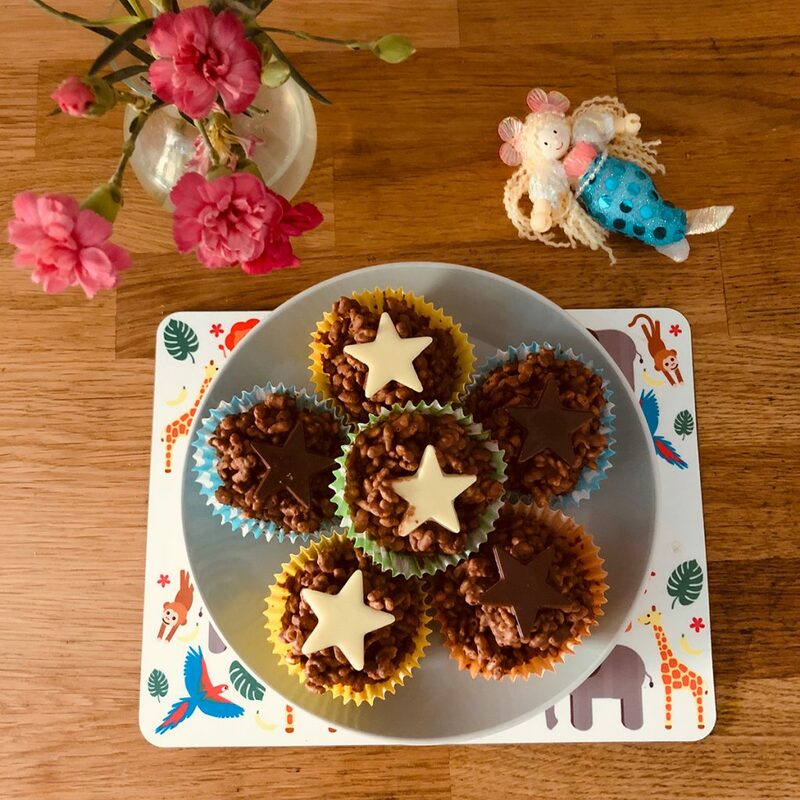 We all know children like baking, helping with the mixing and decorating their own cakes but we have a great range of wooden play food they can use when real baking isn’t an option. 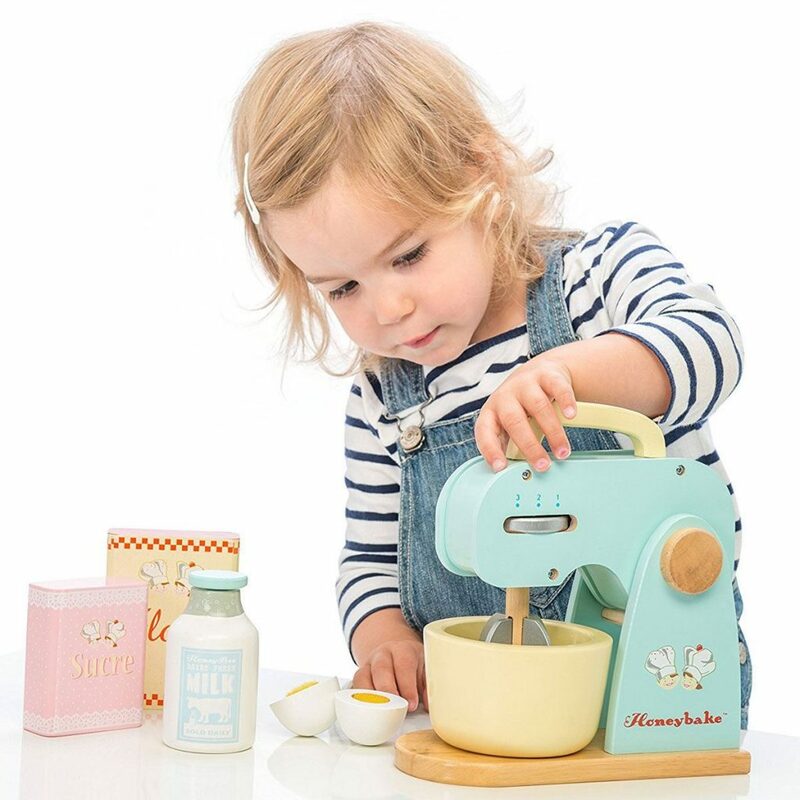 We love the Kitchen Mixer Set and Bake and Decorate Cup Cakes that can be decorated time and again! We have a huge range of wooden play food including Birthday Cake and the High Tea Shape Matching set which will also encourage counting and shape recognition. For days when you do have time to cook with children why not try this quick and simple recipe that I made with my granny many years ago and still make for my (grown-up) children today? Gently melt the first three ingredients together in a saucepan, when fully melted together take the pan from the heat and slowly mix in the rice crispies. Spoon the mixture into cake cases or into a small greased tin (the mixture needs to be about 2 cm deep so it can be sliced when cool). Leave to cool and set. Eat just as it is or decorate with chocolate drizzle. Our Top Twelve Christmas Toy Predictions For 2018!